The Xiaomi Mi Note 2 has been one of the most anticipated devices over the last couple of weeks – especially after the demise of the Samsung Galaxy Note 7. Xiaomi have finally revealed the official specifications of the device, which are clearly top notch. Most of the elements seem to directly target the higher end phones like the Apple iPhone 7 Plus, while the Mi Note 2 is incredibly similar to the former Galaxy Note 7 in terms of design. The similarities with the Galaxy Note 7 primarily come out as a result of the curved display. The exact function of the curved display is not revealed just yet, but there is no optical trickery involved. Xiaomi Mi Note 2 uses a real curved display and it allows the device to post an incredible 77% screen to body ratio – one of the highest in the business. The recently launched iPhone 7 Plus comes in at a measly 67.7% screen to body ratio. 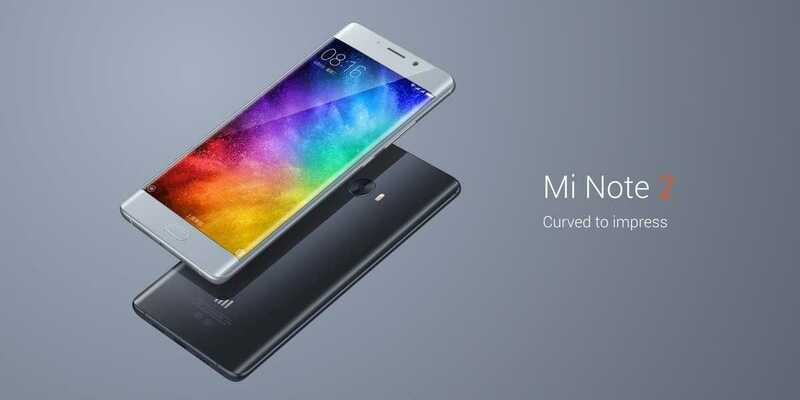 As a result, the Xiaomi Mi Note 2 will feel comfortable to hold even with a 5.7-inch screen on board. 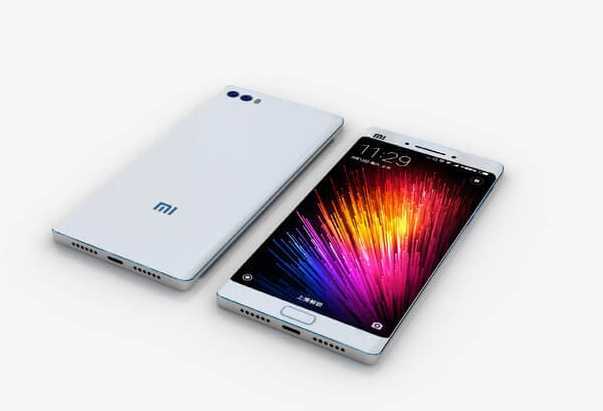 Several specifications of the Xiaomi Mi Note 2 clearly mimic the Galaxy Note 7 and the display size is one of them. However, this panel does not offer QHD resolution as seen on the former Samsung’s crowd pleaser and it only comes with full HD resolution. This could be one of the weaker points of the Xiaomi Mi Note 2, as a pixel density of just 386 PPI is almost on par with many mid-range smartphones nowadays. The Xiaomi Mi Note 2 tries to make up for it with class leading internal specifications like the snapdragon 821 processor – the latest in the business – with a clock speed of 2.35 GHz. It can be paired with either 4 GB of RAM and 64 GB of internal storage or 6 GB of RAM and 128 GB of internal storage. The latter is slightly more expensive at $520 compared to $415 of the lower spec model, but it should be well worth the additional few dollars. The 6 GB of RAM seen on the OnePlus 3 is enormously sufficient to even run high end games in the background without refreshing. Finally, one of the greatest elements of the Xiaomi Mi Note 2 is the 4070 mAh battery which also supports fast charging which can provide 83% charge in 30 minutes.